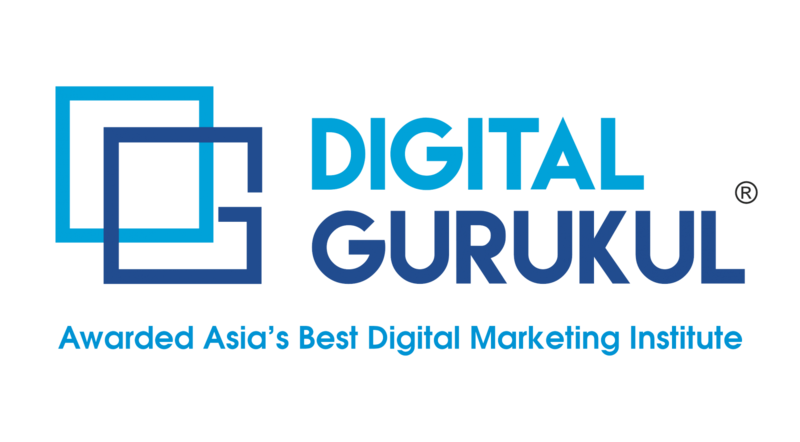 Digital Gurukul Provide India Best Facebook Marketing training Course In Indore. We provide 100% practical training with live projects. Over the past few years, Facebook marketing has become more and more challenging. Organic reach on Facebook is declining which means that fewer people are seeing your posts. Some businesses are considering abandoning Facebook, which is a huge mistake. Facebook is still the largest and most powerful social network and the best way to reach your customers and future customers. 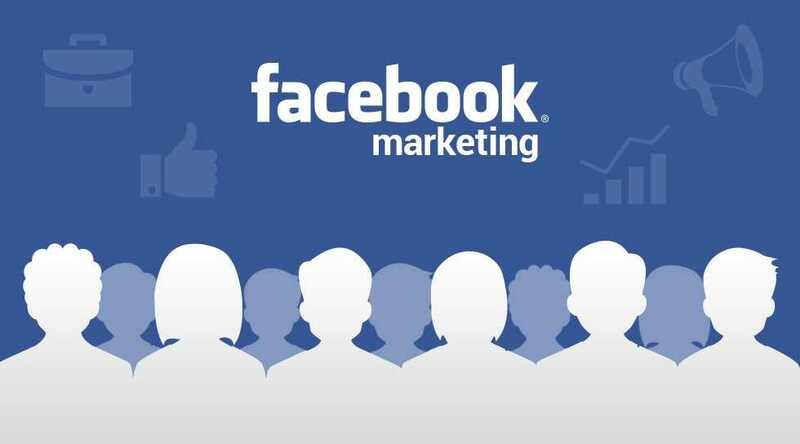 We’ll show you exactly how to stand out from the crowd and enhance your results on Facebook. This powerful Course will give you everything you need to get started, plus, you’ll walk away with valuable tools to take your efforts to the next level. Learn to implement best practices and see real results from your Facebook marketing efforts. This 101 program will show you all of the basics of Facebook — including why you should use Facebook, the benefits for your business and exactly how to get started. Many businesses don’t get set up correctly on Facebook, which can result in their accounts getting deleted. Learn how to get set up correctly to maximize your results. 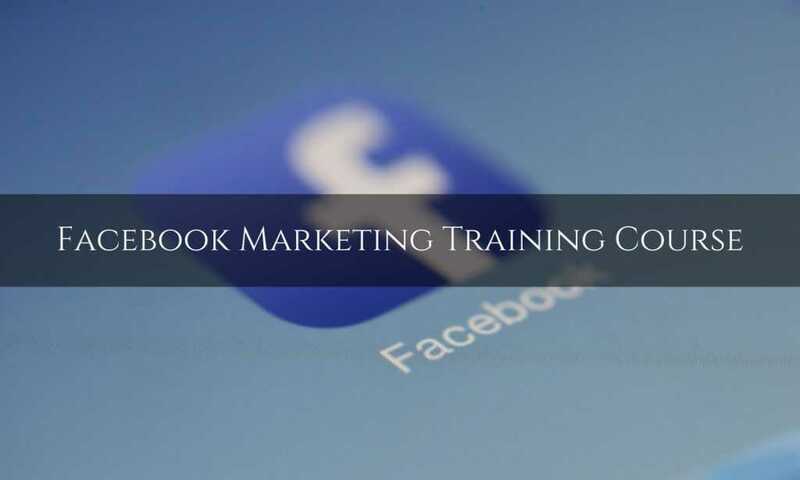 We are Giving India Best Facebook Marketing training Course In Indore. Check Content of this Course.